Kanazawa Hirokazu was born in 1931. He is the last pupil of Gichin Funakoshi. 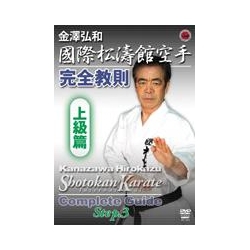 10th Dan of Shotokan karate, he is the founder of International Shotokan Federation.